Melbourne’s vigor and verve are addictive. The city’s throbbing charm resonates a rapture that is difficult to resist. 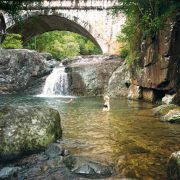 Referred to as the ‘Cultural Capital of Australia’, Melbourne provides one with an array of activities during vacation. From just sightseeing to being part of the culture, this great city offers a little something to all its enthusiasts. With the bustling markets, fantastic architecture, the sprawling green gardens and sophisticated sport facilities, one wouldn’t know what to choose. If you are planning to visit this city for a holiday or a business trip, here are some of the best things to do under the Melbourne skyline and its outskirts. Start your journey with some amazing views from the highest viewing platform in the Southern Hemisphere. For daring people, go ahead and experience ‘The Edge’ – This a fun encounter over the edge in a glass box. Whether by bus, bike, or foot, exploring Melbourne city is a thrilling experience for all. Filled with very quirky alley ways, theatres, hidden shops, and art galleries, it is commonly referred to as the cultural capital of Australia. Discover the hidden secrets of Melbourne with walking tours hosted by passionate locals. Take a stroll through the great arcades and lanes, take a tour of food and wine tastings at leading restaurants, view local art, have vintage shopping outing, discover some architecture and take a café and coffee culture walk. You may indulge and just walk it off! Explore the city’s grooviest parks, streets, cafes, shops, multicultural neighbourhood, and hidden laneways while biking. For coach comfort, book Melbourne’s premium sightseeing tours which ensure you view all the sights in comfort. Visit award winning Melbourne Aquarium to discover Antarctic penguins, the wonderful and weird sea life as well as the 2.2 million litre Oceanarium. For people who are looking for something a little closer, try a shark dive. Melbourne Zoo provides over 320 species of wild animals including gorillas, lions, elephants, orang-utans and meerkats – all just 4km from the Melbourne city centre. Meet the Keeper presentation is a must! For more intimate adventure, get closer to the elephants. Watch numerous Little Penguins move to the shore each night at the world’s biggest Little Penguin colony home with Penguin Parade. 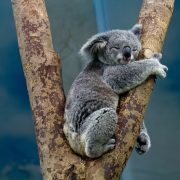 Ensure you visit the Koala Conservation Centre, the Nobbies and Churchill Island. 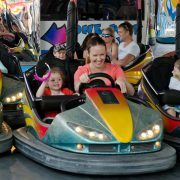 To enter into every Phillip Island attraction, select the 3 Park Pass and maybe combine this with your choice of the city attractions with Melbourne 5 in a single Pack. 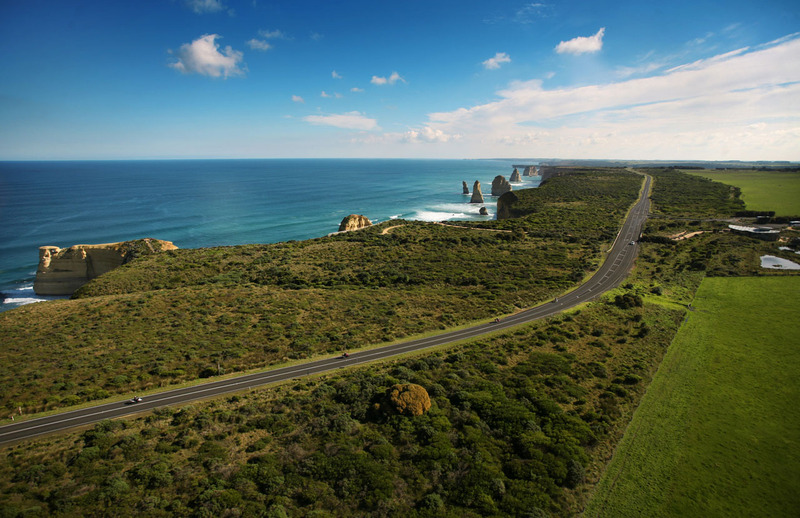 In case you need transport, mix a city tour with a coach trip to Phillip Island, or just have a Phillip Island tour. 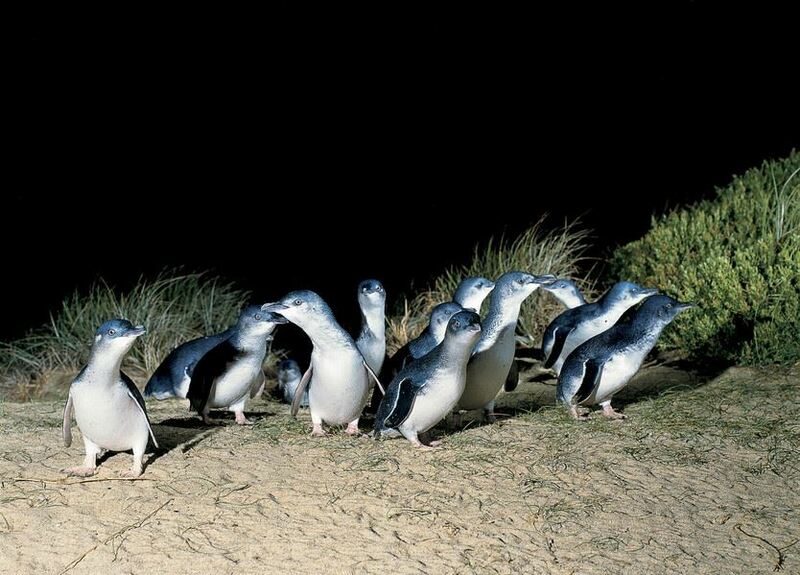 In case you prefer small group tours, penguin day and Phillip Island tours are available. Have a ride in a hot air balloon over Melbourne. Explore the city’s beauty as the sun comes up and enjoy an overview of everything you survey. If you’ve limited time, take a helicopter flight instead. Being the Queen of every market, the exiting and vibrant culture mix and ethnicities of the city is amazing. A trip to this city wouldn’t be finished without passing through one of the most scenic vantage areas in Australia; The Great Ocean Road. For road savvy people, the best choice is to hire a car and then take your time to explore (see our guide on renting a car). Coach tour is great for beginners or probably small group tours. 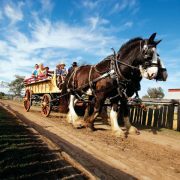 Join a coach tour in the Dandenong Ranges and Yarra Valley wineries, or take a ride to Puffing Billy steam train. You can go for smaller exclusive winery tours hosted by real wine experts who will take you from one cellar door to another. Take a ride on Australia’s narrow gauge railway via the beautiful Blue Dandenong Ranges. Go by coach or use smaller tours for full Dandenong Ranges’ exploration, or take a combined Dandenong Ranges and city tour. Discover the best way of experiencing Port Phillip Bay – by seal and dolphin swim where you can swim with the great creatures in this National Marine Park. You may join a guided eco snorkeling adventure if you wish to discover the Weedy Sea Dragon colony, or just plunge and scuba dive for the greatest experience of your life! You will certainly love this experience. While you’re in Melbourne you should check out 123 Cake. It’s Melbourne’s first cake decorating cafe! Awesome blog! well worth the read.